The report notes that in 2018, the Israeli government continued to systematically target Palestinians and the right to freedom of expression via the Internet. In the year 2018, Israeli authorities arrested around 350 Palestinians in the West Bank on charges of “incitement” because of their publications on social media. 7amleh – The Arab Center for the Advancement of Social Media launched its annual report on Palestinian digital rights for the year 2018. The report details violations by governments, authorities, international technology companies and Palestinian society. The report notes that in 2018, the Israeli government continued to systematically target Palestinians and the right to freedom of expression via the Internet. 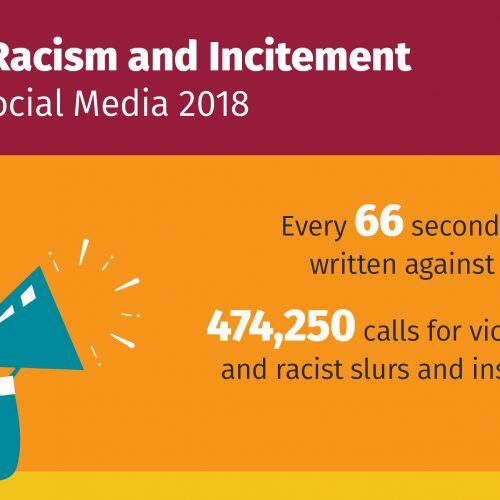 In the year 2018, Israeli authorities arrested around 350 Palestinians in the West Bank on charges of “incitement” because of their publications on social media. 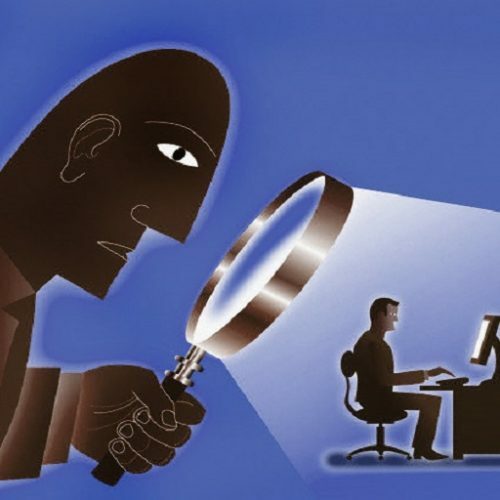 The Israeli government also submitted a set of bills that would violate the right to privacy on the Internet, including the expansion of the Israeli Cyber Directorate. Additionally, the Israeli court has received greater power to remove content from social media platforms. The report explains the amendment of the Electronic Crimes Law by the Palestinian Authority in April 2018. This law still grants various official bodies the authority to monitor content on the Internet, block sites and arrest Palestinians in the West Bank. Furthermore, Hamas in the Gaza Strip continued to arrest Palestinians opposed to its policies based on the unclear charge of “misuse of technology”. According to data from SadaSocial, 505 cases of content removal or blocking of users occurred on social media platforms Facebook, Twitter and YouTube in 2018. GoogleMaps continues to discriminate against Palestinians by listing illegal Israeli settlements, but not Palestinian villages in Area C of the West Bank, or Palestinian villages in the Naqab which are unrecognized by Israel. PayPal services are still unavailable to some six million Palestinians living in the West Bank and in the Gaza Strip. Airbnb announced in 2018 that it would remove lists of properties in illegal Israeli settlements in the West Bank, but excluded East Jerusalem, while Booking.com said it did not intend to remove its lists from illegal Israeli settlements. 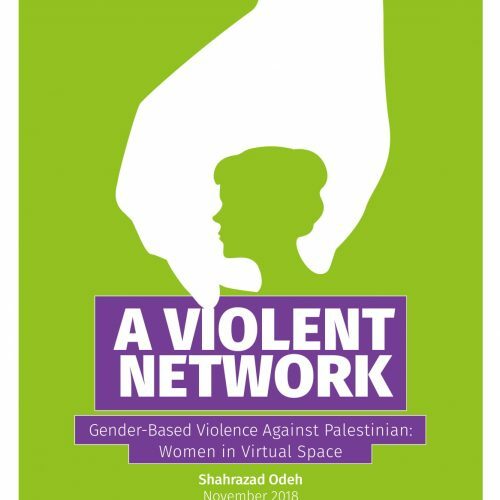 The phenomenon of gender-based violence online was documented in Palestinian society. 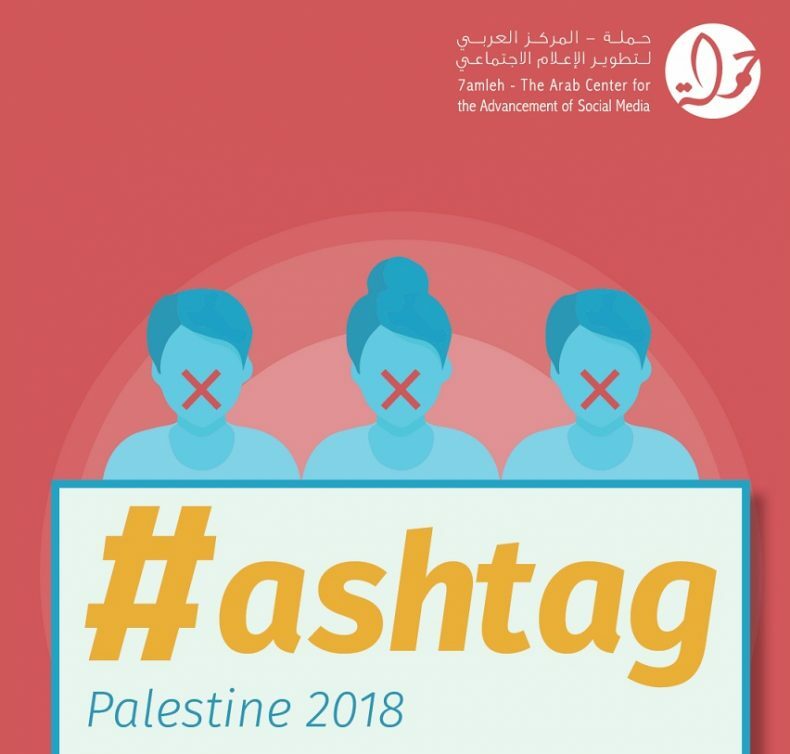 According to a report by 7amleh and Kvinna till Kvinna foundation in 2018, one-third of Palestinian women in Israel and in the occupied Palestinian territories were subjected to violence and harassment in social networks online. Will a new wave of Israeli legislation diminish internet freedoms?